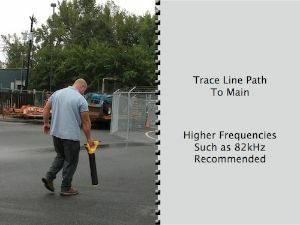 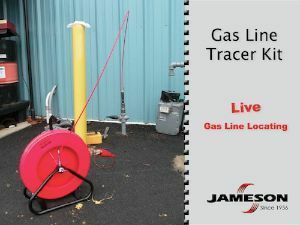 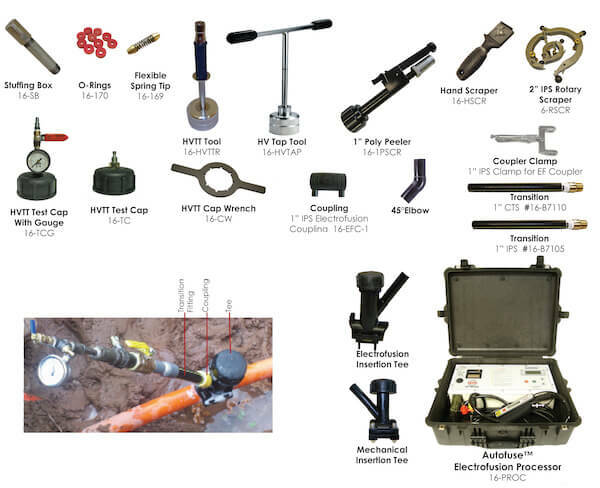 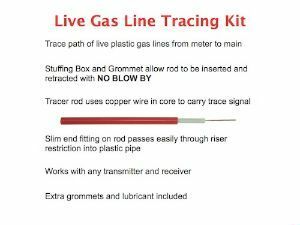 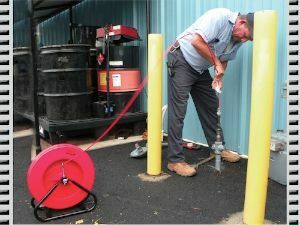 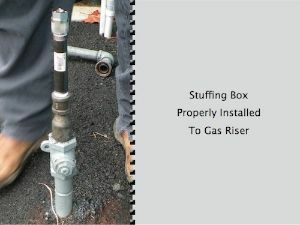 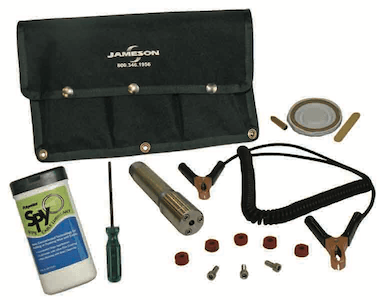 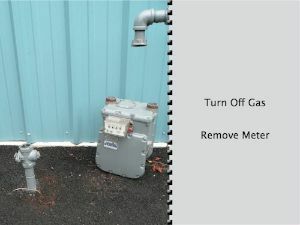 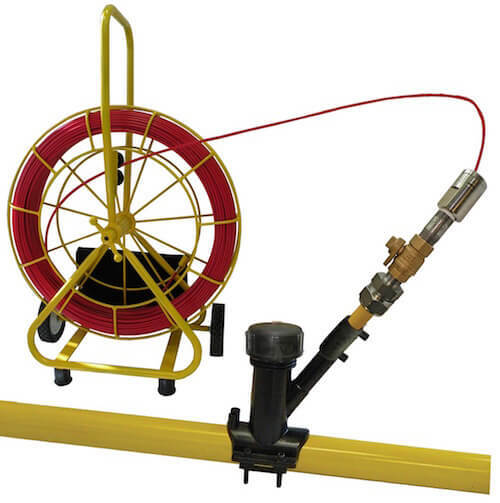 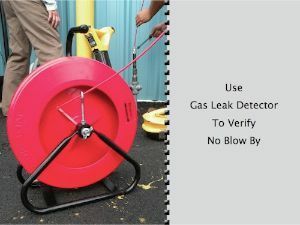 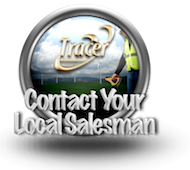 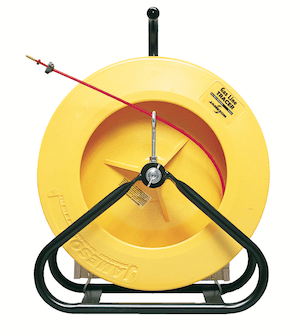 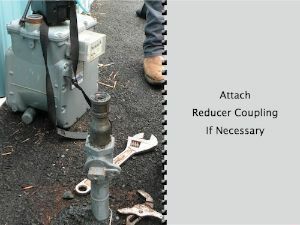 The JAMESON Live Gas Tracer Kits are a locatable rodder system designed in conjunction with the Gas Technology Institute to address the issue of locating previously un-locatable plastic gas distribution and main lines. 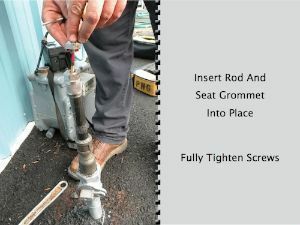 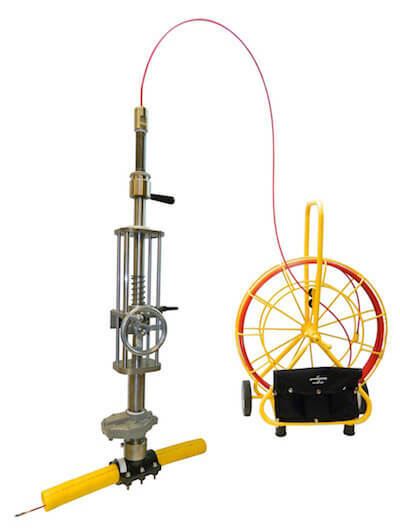 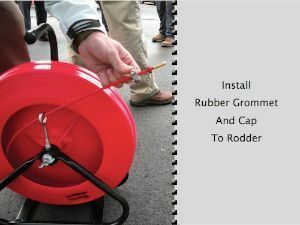 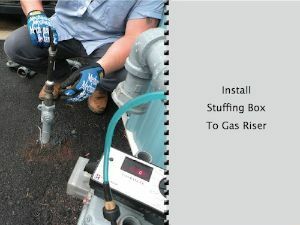 This new products allow for technicians to utilize traditional pipe and cable locating equipment and includes a Gas line rodder system and unique stuffing box. 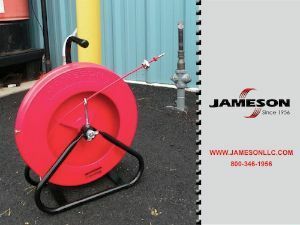 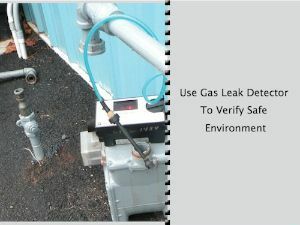 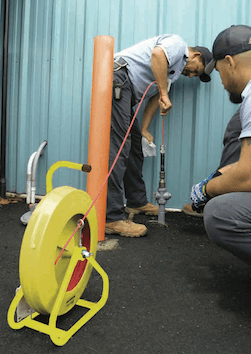 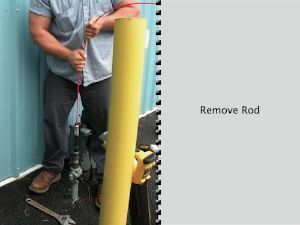 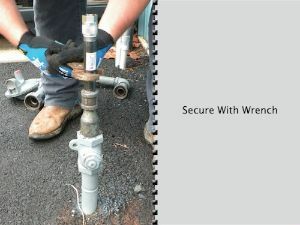 When used properly, targeted pipes can be located while still pressurized without the need to disconnect from the gas main.